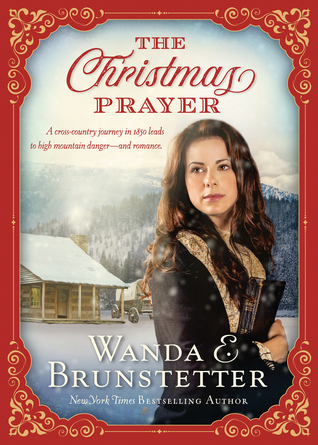 The Christmas Prayer is a historical novella set on the California trail on wagon by Wanda Brunstetter. This read was very satisfying and a quick, but sweet Christmas story. I wanted to know what was going to happen, so I kept turning the pages. Of course, this book ended faster than I would have liked, but Wanda is a fantastic writer, so this book was hard to put down. I read The Christmas Prayer in one sitting. 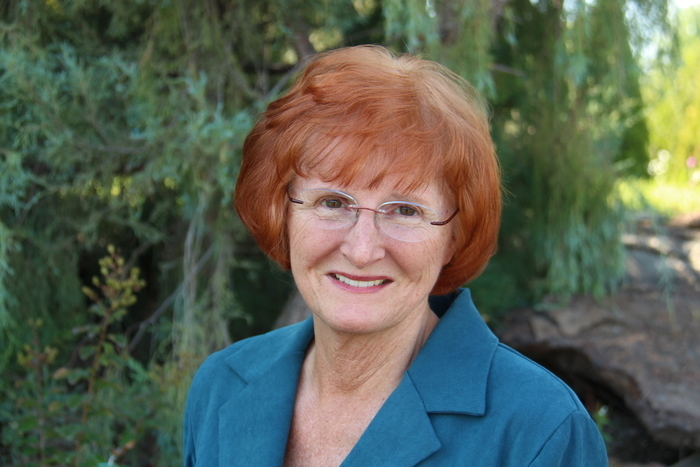 I didn't know at first how the journey was going to turn out, but as the story unfolded, it immediately came together. Make sure to grab your copy today! You will enjoy the read! I give this book 5/5 stars. A favorable review was not required. All opinions expressed here are my own.